PRINCE FREDERICK, Md. 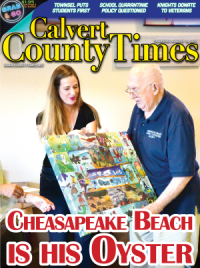 (January 24, 2019)—The Calvert County Sheriff's Office released the following incident and arrest reports. WEEKLY SUMMARY: During the week of January 14 through January 20, deputies responded to 1,354 calls for service throughout the community. DISORDERLY CONDUCT AND PUBLIC INTOXICATION: On January 15, Deputy Buckler responded to Bayside Road in Chesapeake Beach for the report of a disorderly subject. Deputy Buckler arrived on scene and made contact with the suspect, Daniel Paul Weiner, 55, whom he recognized from an earlier event. Deputy Buckler placed Weiner under arrest and transported him to the Calvert County Detention Center for Disorderly Conduct and Public Intoxication. DESTRUCTION OF PROPERTY, ASSAULT, RESISTING: On January 18, Deputy Bowlan responded to Hemlock Road in Lusby for the report of damaged property. The victim advised they heard three loud bangs on their front door at approximately 10:40 pm. The victim advised they noticed the glass front door was broken when he responded. The victim advised that it would cost approximately $300 to repair. A witness stated they saw a vehicle parked in the driveway and knew the person operating it. 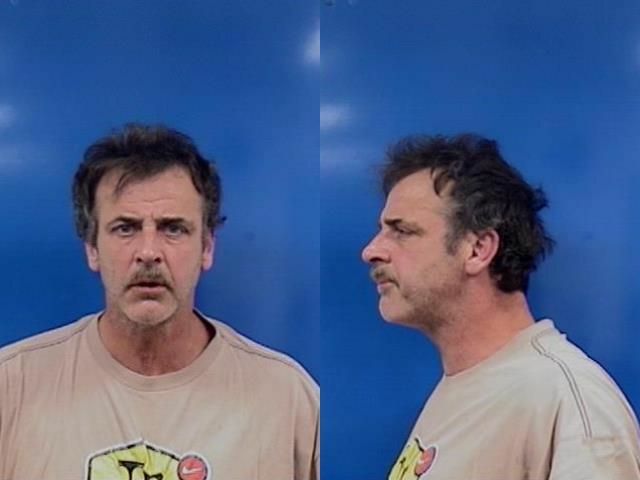 Through the course of the investigation, Deputy Bowlan located the suspect, Jack Lewayne Haas, 53, and placed him under arrest. 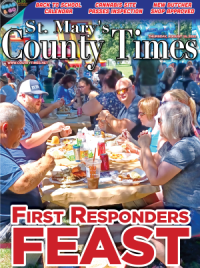 Haas was transported to the Calvert County Detention Center where he was charged with Destruction of Property, Obstructing and Hindering, Assault 2nd Degree on an Law Enforcement Officer and Resisting Arrest. BURGLARY: 19-3219: On January 16, Deputy Deleon responded to St. Leonard Road in St. Leonard for the report of a burglary. The victim stated that sometime between the hours of 2:50 am and 8:40 am an unknown suspect(s) damaged the door upon entry and stole multiple items. The value of stolen property and damaged property is approximately $100. 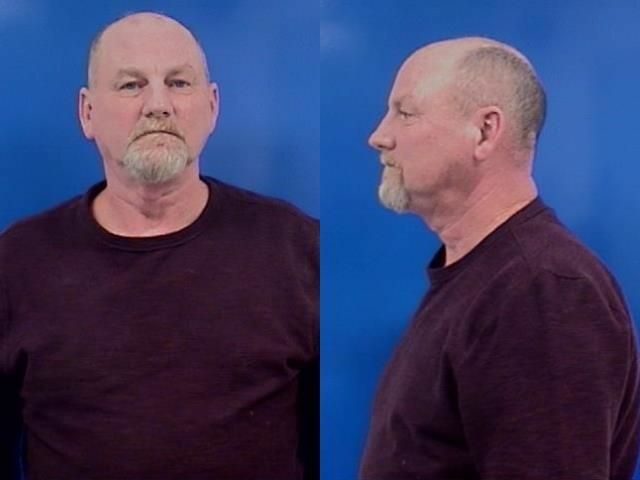 THEFT: 19-2943: On January 14, Deputy Bowlan responded to Thunderbird Drive in Lusby for the report of a theft. The victim stated an unknown suspect(s) stole her wallet and contents she left in a shopping cart from Giant in Lusby. The unknown suspect(s) then placed fraudulent charges on her bank account. The total value of stolen property is approximately $1860.